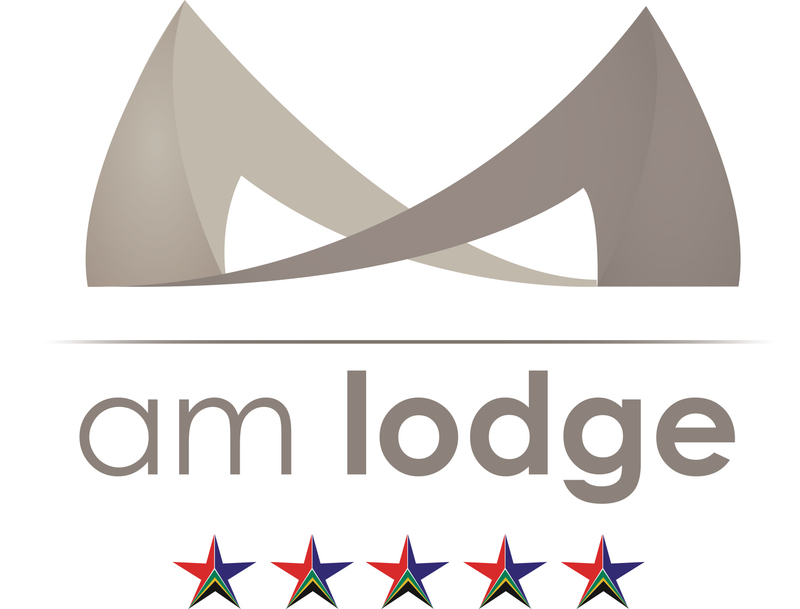 AM Lodge is an exclusive, award winning, five-star lodge that is situated in Hoedspruit, Limpopo, South Africa. 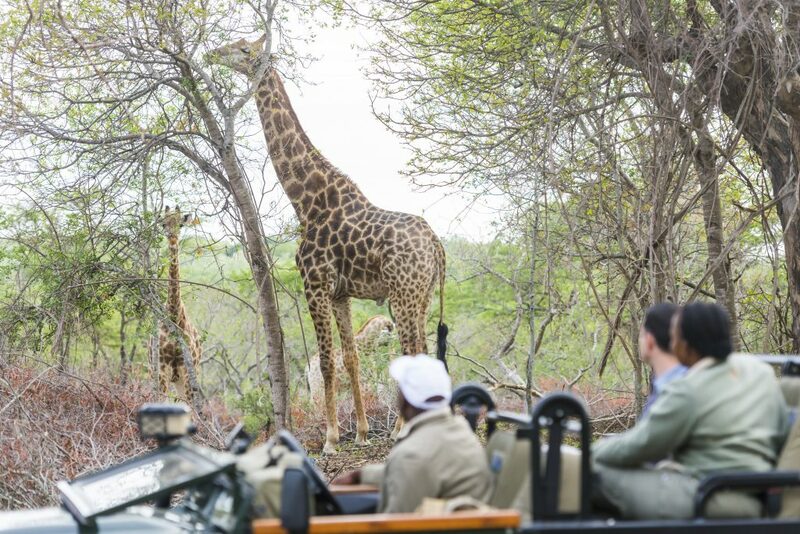 With exclusive all-inclusive packages, AM Lodge offers an intimate African experience to individuals or families of all ages who are looking to emerge their senses into the African Heartbeat. 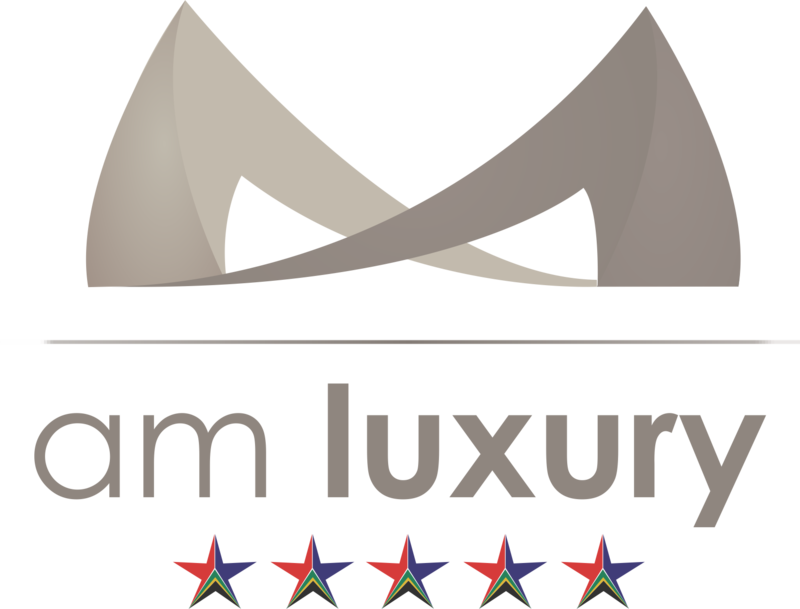 This luxury lodge hosts a maximum of 22 guests in the utmost luxury and style. Six suites offer complete seclusion as well as private and stunning views. Two completely secluded suites with private plunge pools provide an even more exclusive luxury African safari experience. A self-contained AM Villa, a few minutes’ drive from the main lodge is the perfect option for families or groups. 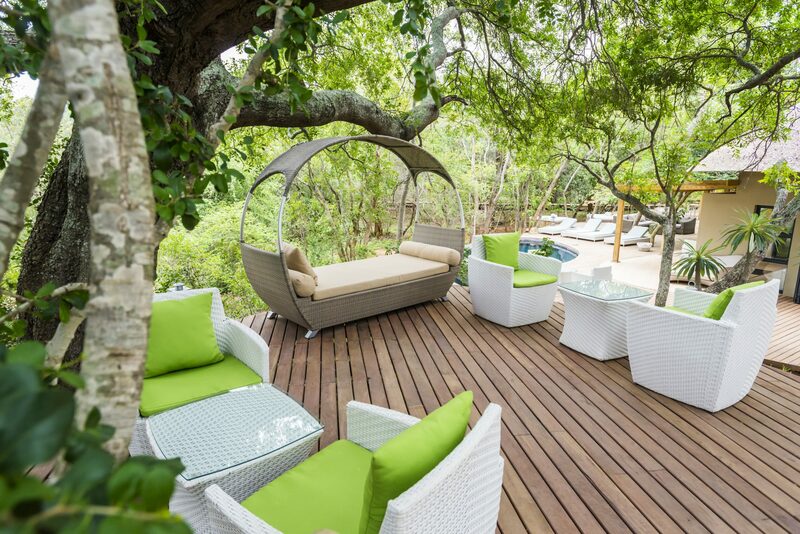 AM Villa can accommodate 6 guests in three en-suite bedrooms with its own private chef, private butler, private vehicle, as well as private dining and sitting areas with a magnificent outlook onto the bush over the Klaserie Dam. AM Lodge, aconservancy, home to a range of animals including buffalo, giraffe, zebra, wildebeest and several antelope species, is flanked by Big Five private game reserves that form part of the Greater Kruger National Park, an area that covers approximately 20-million hectares dedicated to the conservation of wildlife. 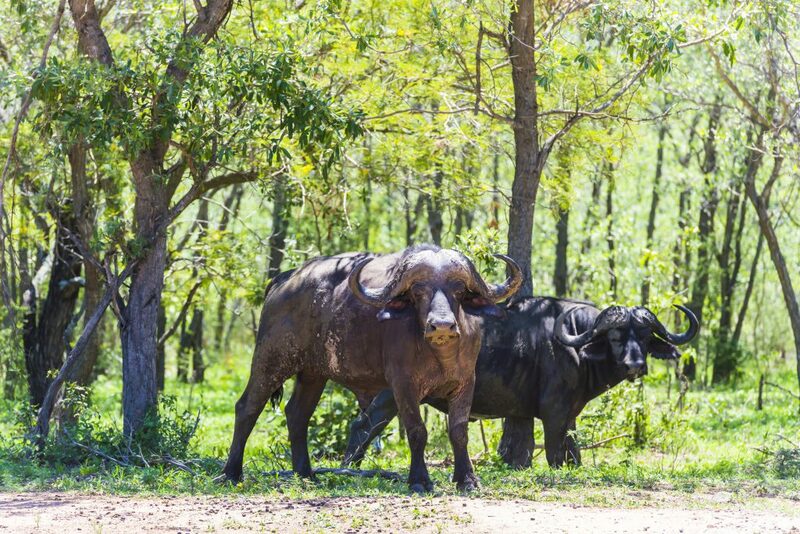 AM Lodge is located on a Private Luxury Game Lodge in the Klaserie region at the border of the Limpopo and Mpumalanga provinces, approximately 15 minutes from Eastgate airport. Approximately 5.5 hour’s drive from Johannesburg, with direct flights from Johannesburg, Durban and Cape Town.